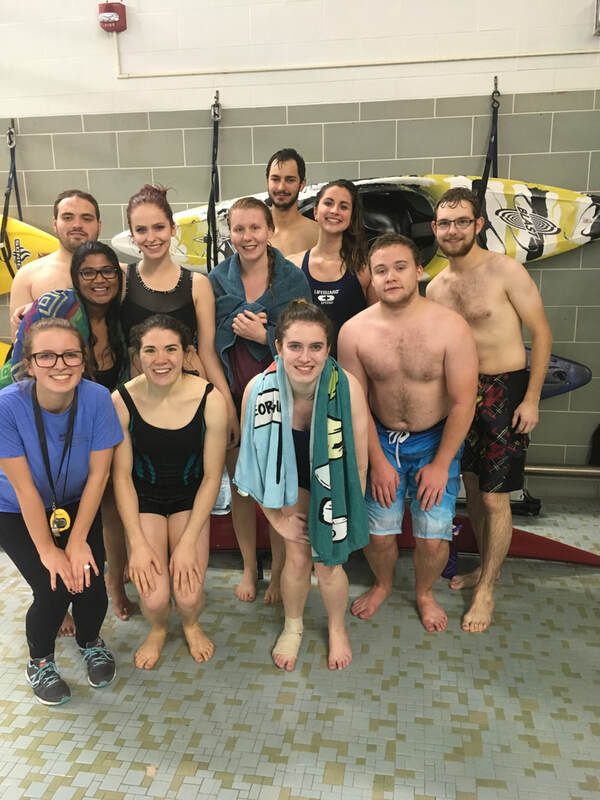 Join the UMASA Inner Tube Water Polo Team and Archery Tag team are great ways to meet new people, take your mind of school work for an hour, and make lasting memories. Water Polo is played 5 on 5, floating in inner tubes in the deep end of the pool, passing the ball to score on the opposing end. 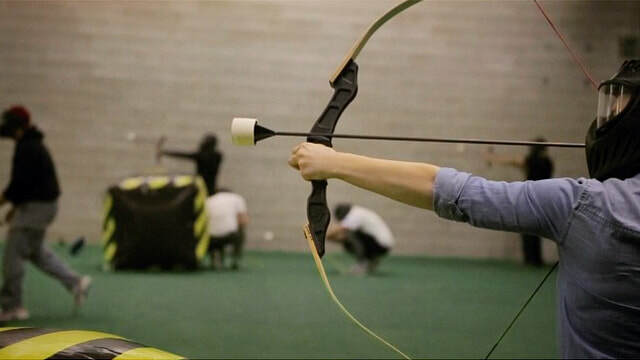 Archery Tag is played 5 on 5 in the Brown Gym. Similar to dodgeball, you score points by hitting the other team. The Intramural league is run by Rec Services at the University of Manitoba. All games will be played in the Joyce Robson Memorial pool located in the Frank Kennedy Centre on campus. Games are either Tuesday or Thursday for one hour between 7-9pm. 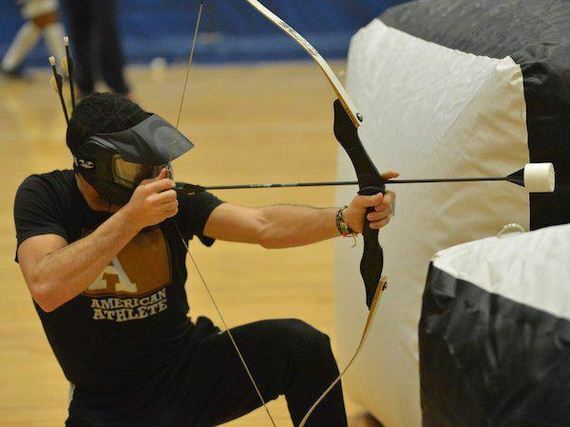 For Archery Tag, we play in the Brown Gym on Tuesday from 7-8pm. The Inner Tube Water Polo team will begin games the last week of September. If you are interested in playing, please contact any UMASA Executive member by emailing umasa@myumanitoba.ca or attending our first general meeting at the beginning of September.